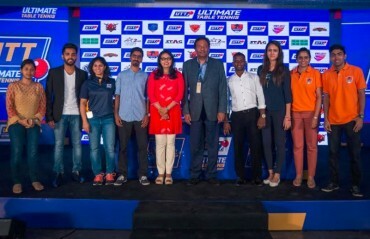 The Rajesh Wadhawan Group owned Ultimate Table Tennis (UTT) franchise Maharashtra United drafted Indian men’s no. 1 Amalraj Anthony, Indian female youth no. 1 Selena Selvakumar and brought back Portuguese Joao Monteiro for second season in the player's draft held here today. The franchise roped in 2017 season title-winning coach Francisco Santos and N Ravichandran to manage the team. 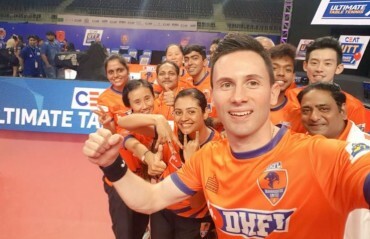 The draft pool had a total of 52 players and Maharashtra United picked their eight (8) players across six categories with Sweden’s No. 1 Kristian Karlsson as their first draft (Round 1, Fourth Pick). The world No. 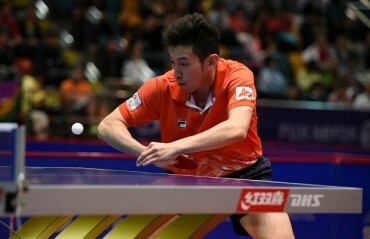 17 made his mark on the Table Tennis circuit with a silver medal at the 2012 European Championships in men's doubles. Paired with Matias Karlsson, Kristian won the bronze at the same event in 2016. 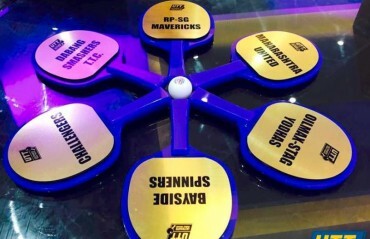 In Round 2, the franchise picked three-time European champion and Romania No. 1 Elizabeta Samara as their first foreign female player. Their big-ticket pick came in Round 3 when India No. 1 Amalraj Anthony was drafted in the team. Amalraj, who played for Dabang Smashers TTC last season, is on the Commonwealth Games 2018 bound Table Tennis squad. 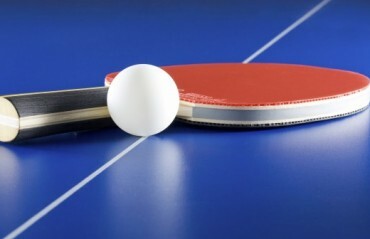 The 32-year old had won a silver medal in men's doubles and team event at the Commonwealth Games 2014 in Glasgow followed by a bronze in mixed doubles in the New Delhi edition in 2010. Round 4 saw Madhurika Patkar joining Maharashtra side. The India No. 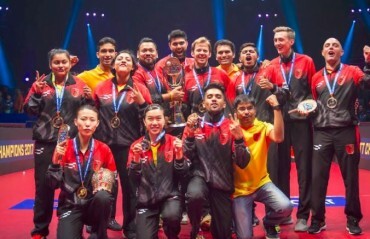 3, who also is CWG bound, played with Amalraj in Dabang Smashers TTC last season. The seasoned campaigner won her first-ever national title in 2017 besides being a Commonwealth Games silver medalist in team event in 2010. Last year’s team captain Joao Monteiro was back with the side. 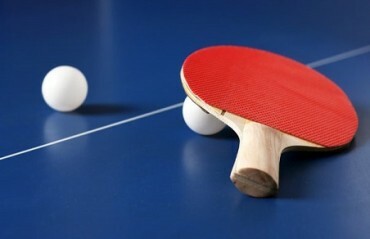 The three-time Olympian from Portugal was picked in the fifth round. US No. 1 Lily Zhang was sixth round pick for Maharashtra United followed by India Female Youth No. 1 Selena Selvakumar. 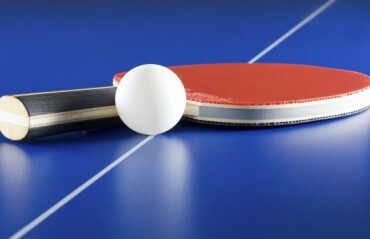 The 18-year old had completed a golden sweep in the Egypt Junior and Cadet Table Tennis Open last year winning the team event, junior girls’ singles and doubles titles at Sharm El Sheikh. 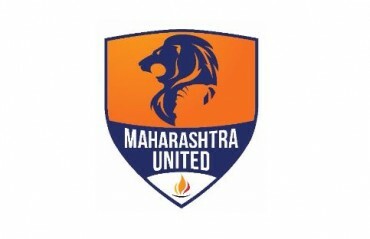 “I am excited to join Maharashtra United. 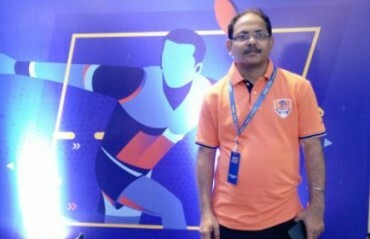 They had a pretty decent run last season and hope I can help them to achieve their goals this season,” said Amalraj after joining the franchise. Compatriot Madhurika Patkar also was happy to join Maharashtra United. 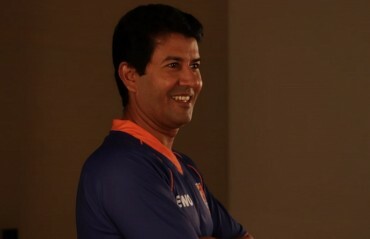 “It’s great joining a franchise from my home state in Maharashtra United. This team looks evenly balanced and we are optimistic of doing well in the coming season,” said Patkar. The 2018 edition of the league will be played across three cities. From 14-19 June in Pune, 20-25 June in Delhi and the final leg in Kolkata from 26 June to July 1.